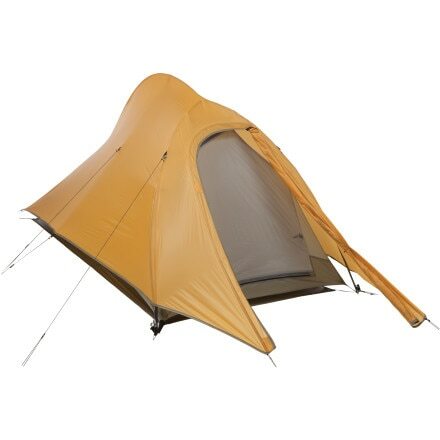 At a super-light 4lb 8oz, the Big Agnes Seedhouse SL 3-Person 3-Season Tent provides reliable shelter for you and two of your buddies. 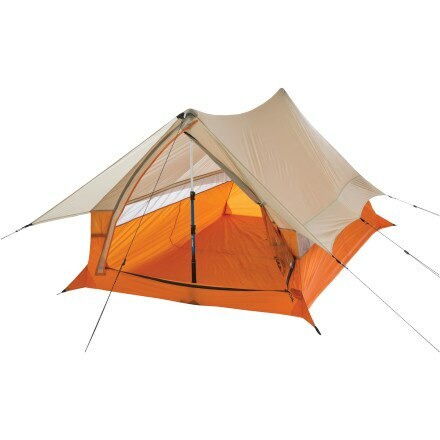 The Big Agnes Copper Spur UL3 3-Person 3-Season Tent gives you enough room to move without adding too much weight to your pack. 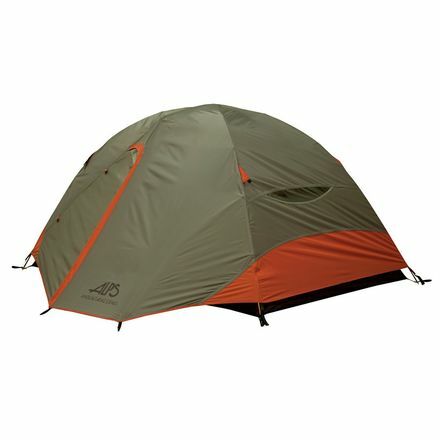 Whether you're flying solo and want a roomy home or are bringing along some friends to enjoy a night under the stars, the ALPS Mountaineering Chaos 3 Tent is all the tent you need and then some. 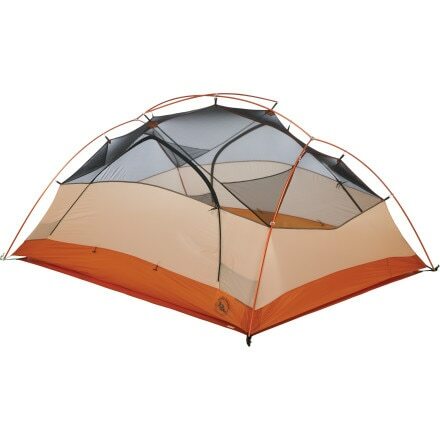 Need to weigh down and still find room to sleep 4? 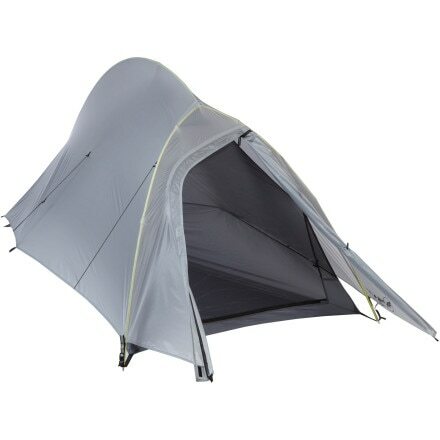 The Big Agnes Fly Creek UL has a trail weight of just about one pound per person. 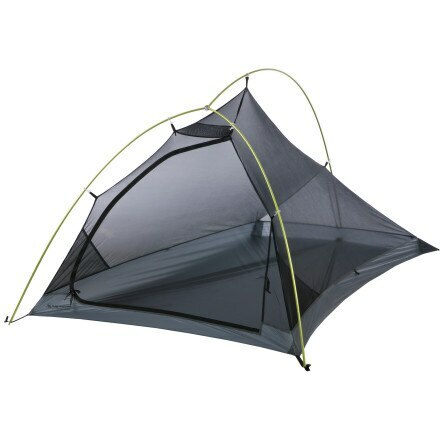 MSR's freestanding Carbon Reflex 3 shelter eliminates the hassle of figuring out sleeping arrangements for three. 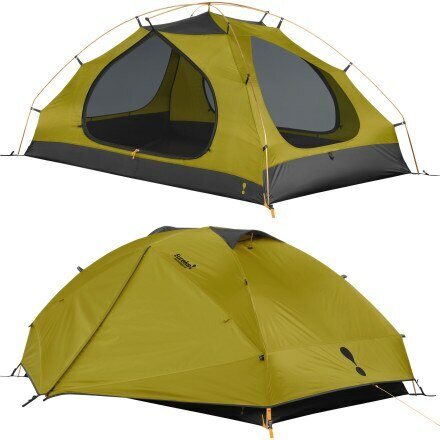 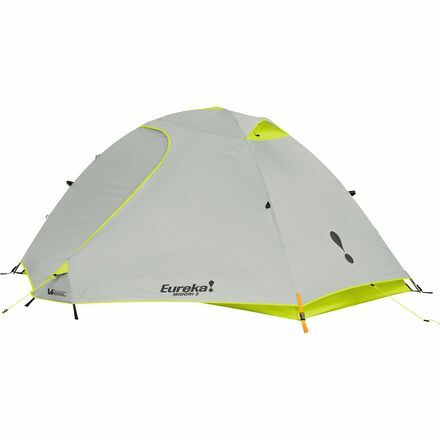 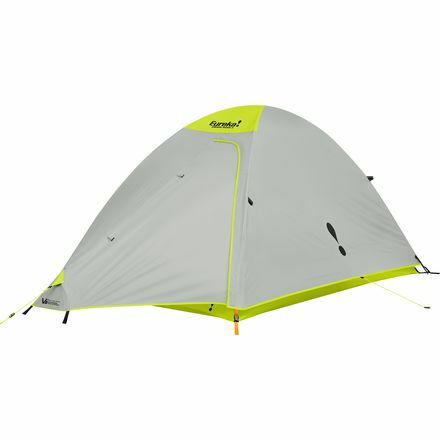 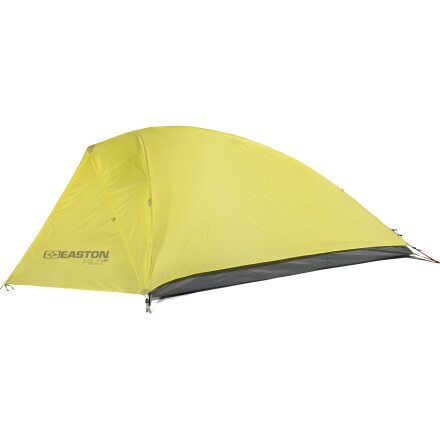 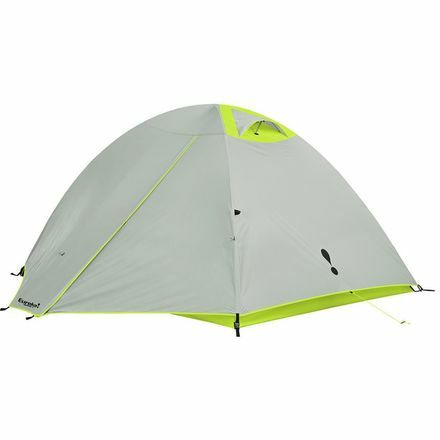 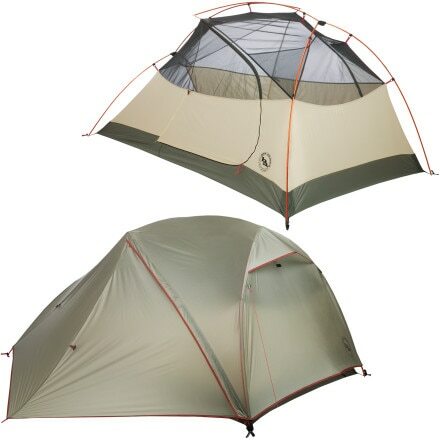 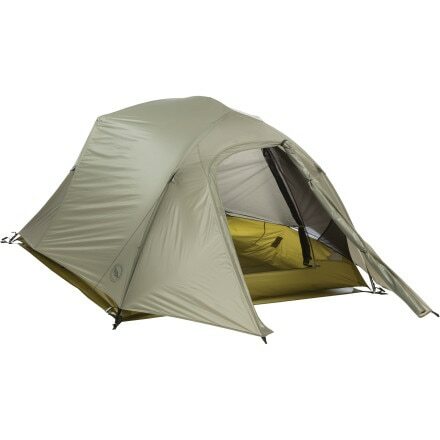 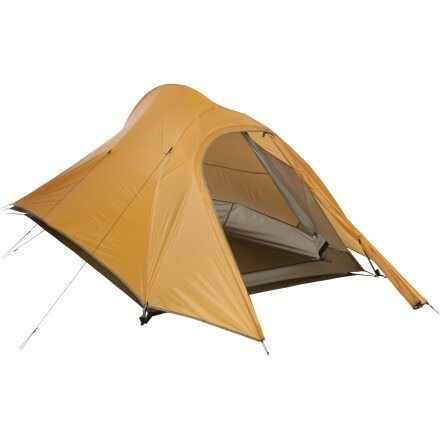 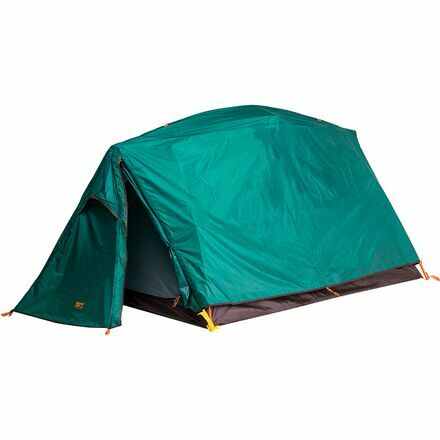 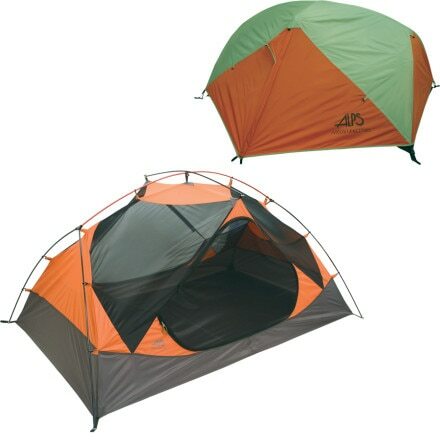 A Backpacker Editors' Choice Award winner, the Hubba Hubba tent is MSR's best-selling 2-person freestanding tent.